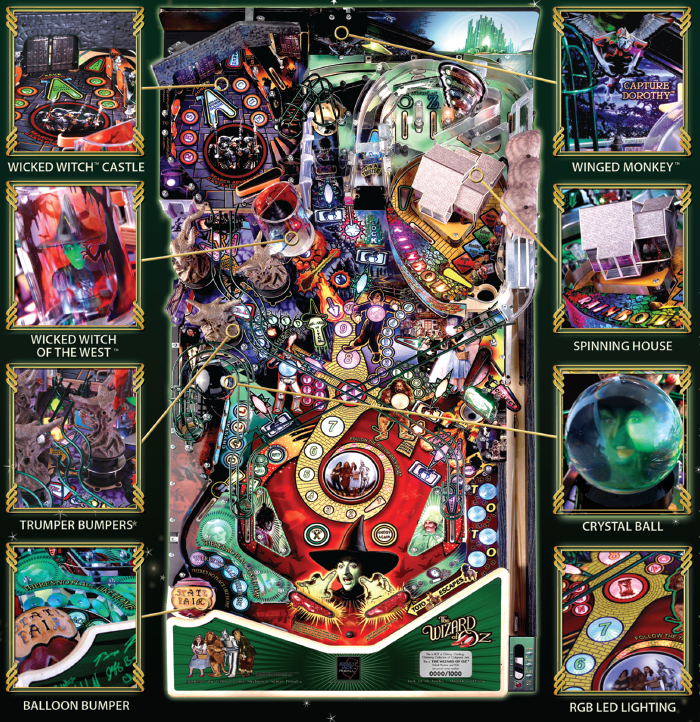 The Wizard of Oz 75th Anniversary Pinball machine is another classic from Jersey Jack. 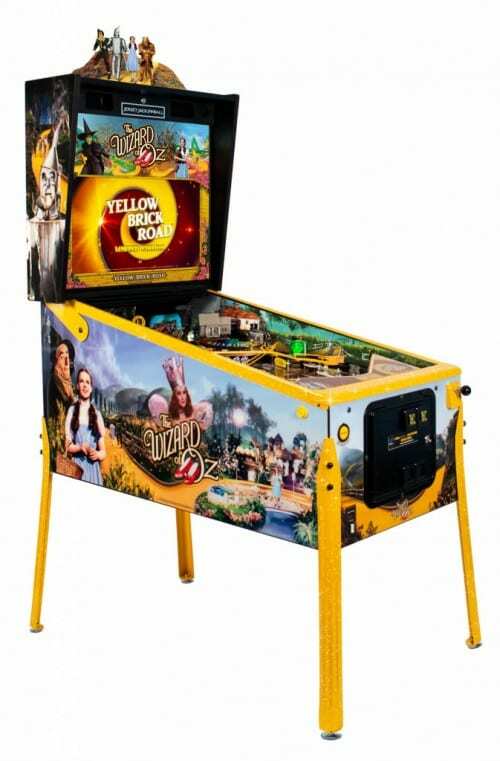 It comes with a ground breaking LCD Monitor to delight players with visual scenes, animations, videos and players scores. 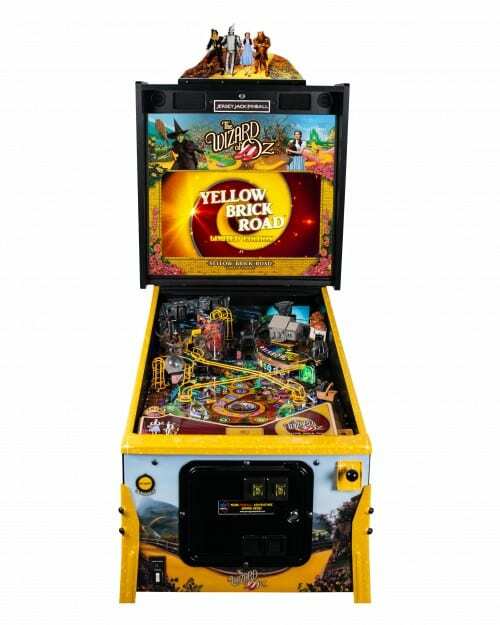 It has a wide playing field adorned with special multicolored LED that lights up a variety of 1000 colors combinations constantly while playing. 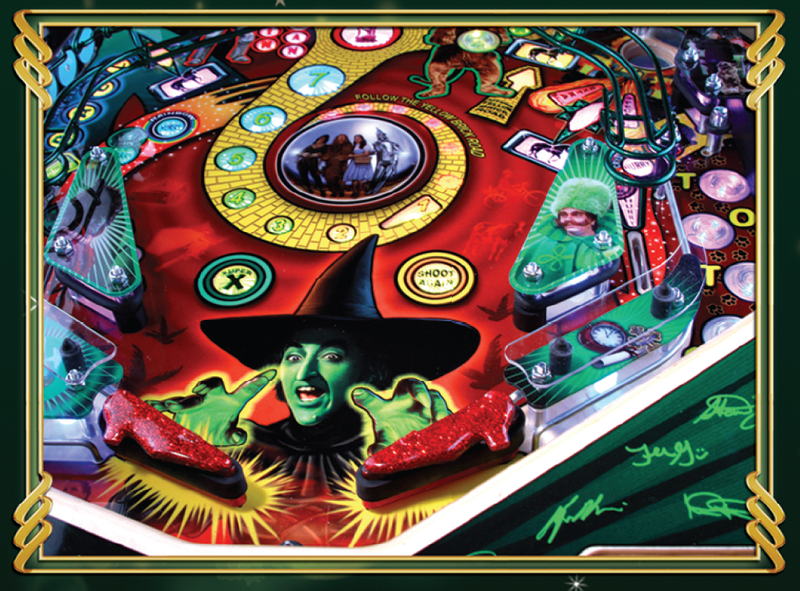 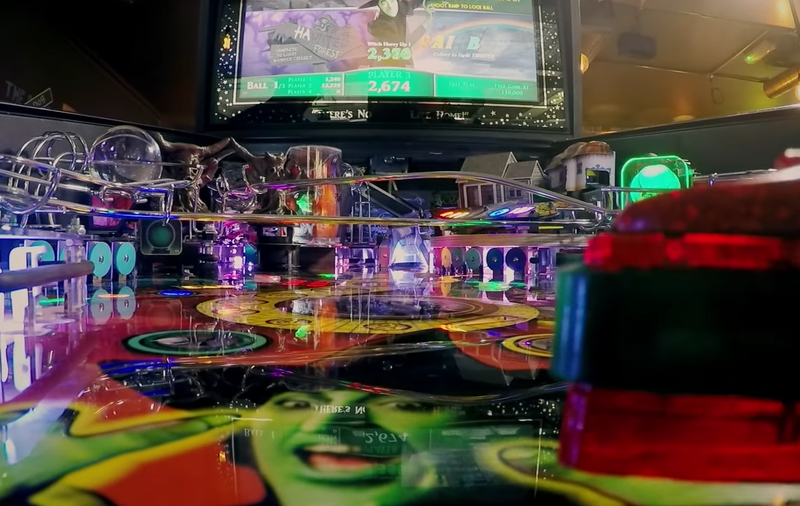 The Wizard of Oz 75th Anniversary Pinball machine guarantees to amaze players and spectators as well! 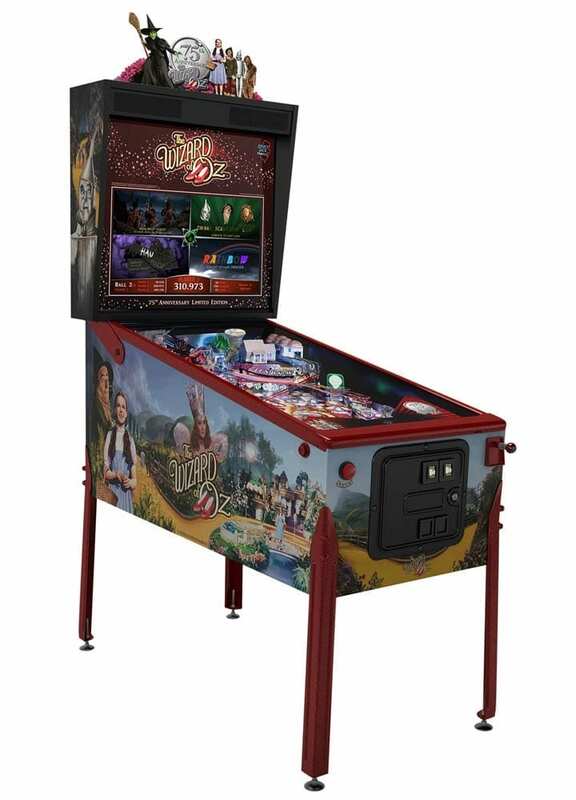 Audio Headphone / Ear Bud Jack with Digital Volume Control for silent play and rear Component Audio Jack for connections to external sound amplifiers.